Jace gives his thoughts on the Superman 80th Anniversary Panel at New York Comic Con. 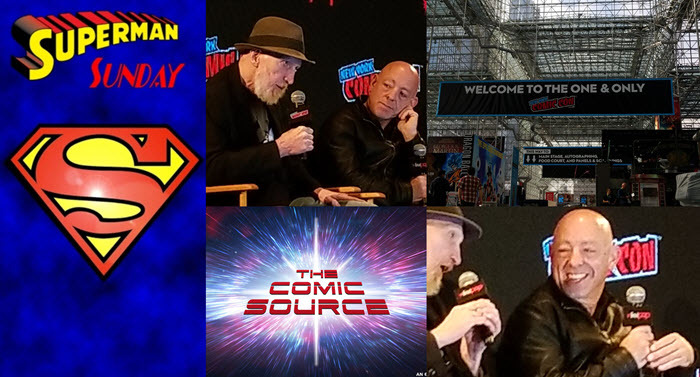 Legendary creators Frank Miller & Brian Michael Bendis were in attendance to give their thoughts on who Superman is and what makes him unique. Plus Jace let’s everybody in on the conversation he had with Supergirl artist Kevin Maguire.